NEW: Updated Site Plan with Open Space at Every Phase! 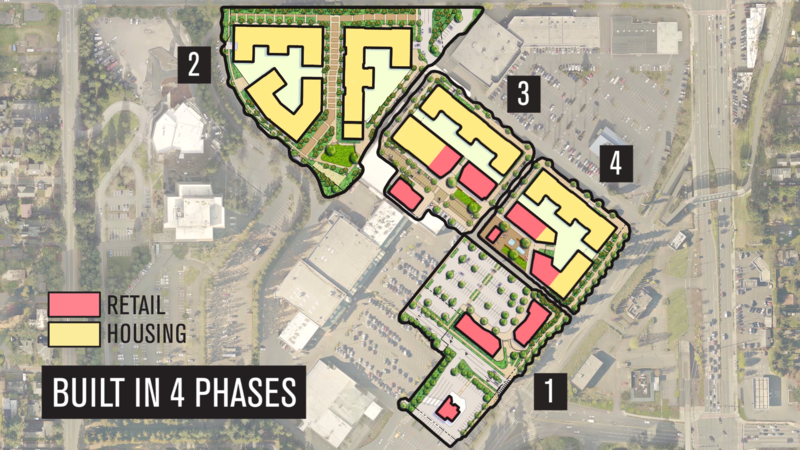 The first version of the site plan released last fall was met with excitement, but we heard from both the City and community members that you didn’t want to wait until later development phases for what we're calling the Town Green – the main open space at Shoreline Place. We brought on HEWITT (U-Village landscape architects) to help us incorporate more gathering and all season-spaces in each phase. Check out the updated artist renderings and the refined conceptual site plan on the Details page! We hosted a meet and greet with the community on March 20, 2018 at Shoreline Community College. Display boards helped us tell the Shoreline Place story and describe where we’re headed. You can read through or download the meeting boards. We’re Merlone Geier Partners (MGP), pleased to meet you (but you may know us already). 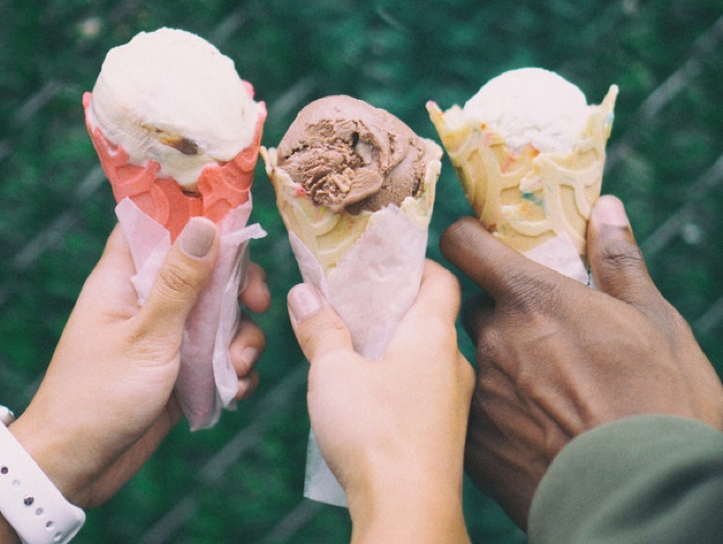 We own and operate retail properties in the Pacific Northwest and down the west coast—including the Shoreline Marketplace on 175th with the Trader Joe’s and the Town Center at Lake Forest Park. 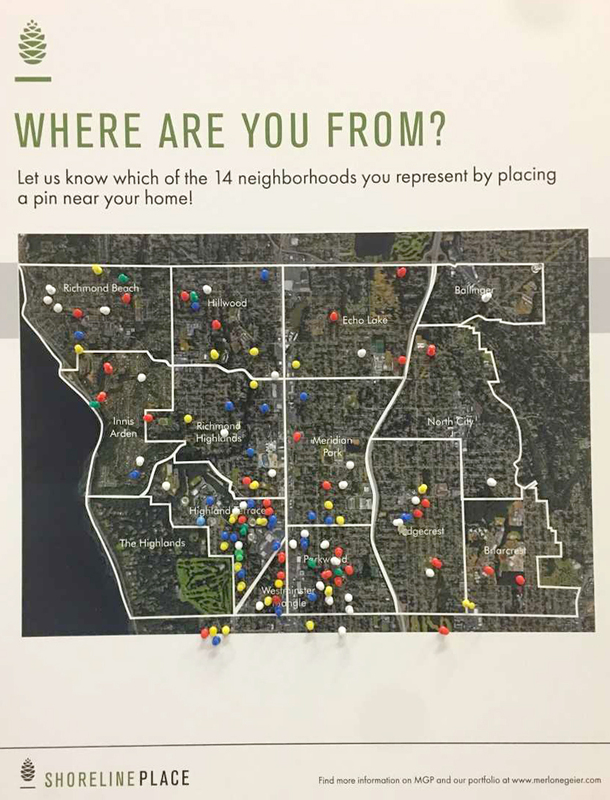 MGP is focused on meeting the needs of the current and future community in Shoreline, where there is strong demand for modern retail, better restaurants, and additional types of housing. In 2018, we want to bring you along as we transform Aurora Square into Shoreline Place. Our goal is to create shopping and living experiences that meet the needs of the community and reflect the unique characteristics of the area. 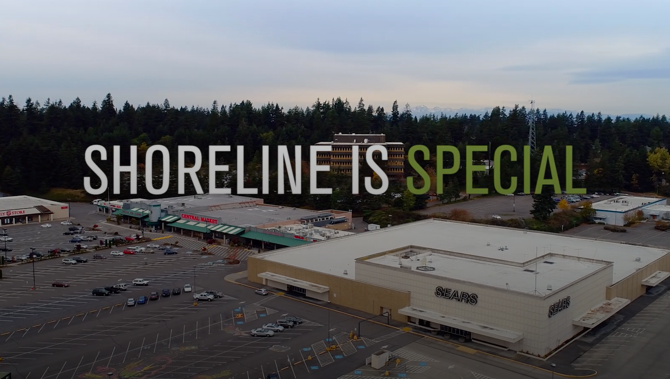 Shoreline rolled out the red carpet for Sears when it opened in the 1960s, and now it’s time to create the next hub.